Worksheet on polygons are important to practice so that students can solve the polygon related questions easily in the 4th grade. 1. Which of the following are polygons circle them? (i) A triangle has ………………. sides, ………………. vertices and ……………angles. (ii) A quadrilateral has ….………….. sides, …………….. vertices and ………… angles. 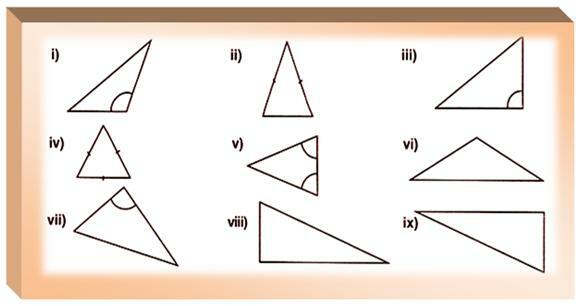 (iii) Triangles and Quadrilaterals are …………………….. .
(iv) There are ………………… types of triangles. 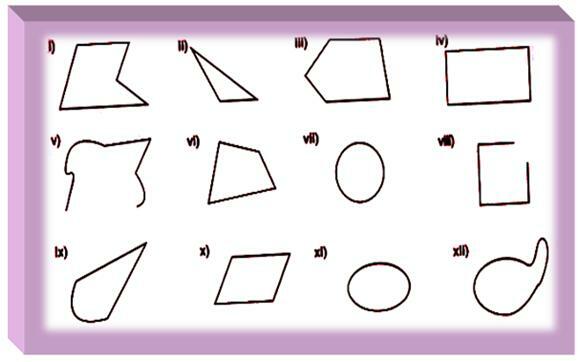 (v) Rectangle and Square are ……………types of quadrilaterals. Worksheet on Closed Curves and Open Curves.